Roboclean lets you wash your floors and carpets using clean water at all times! 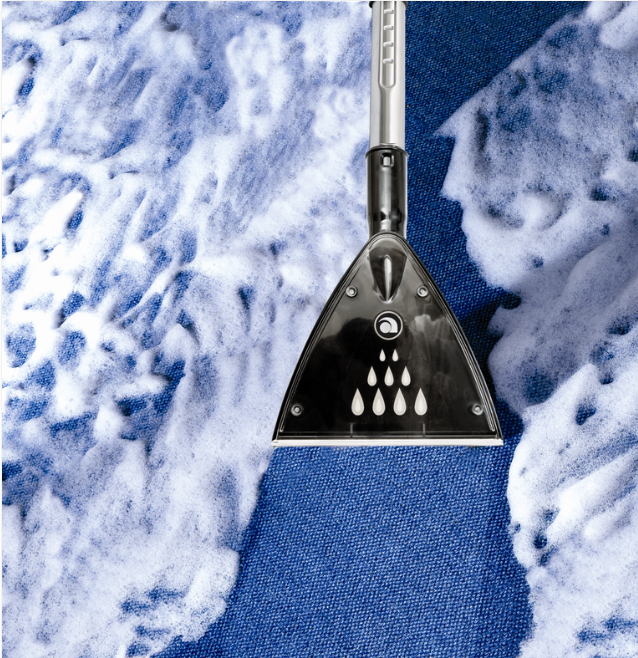 Hard floor cleaning with this nozzle is simplicity itself, leaving a large floor clean and dry in a matter of moments. When it comes to carpet cleaning you will very quickly see the superb results achieved by this tool, combined with high vacuum extraction of Roboclean. Your neighbors will think your carpets were cleaned professionally!